 Home » Regional Cinema » Cricketer Irfan Pathan to make acting debut with the director of national award winning film's next ? 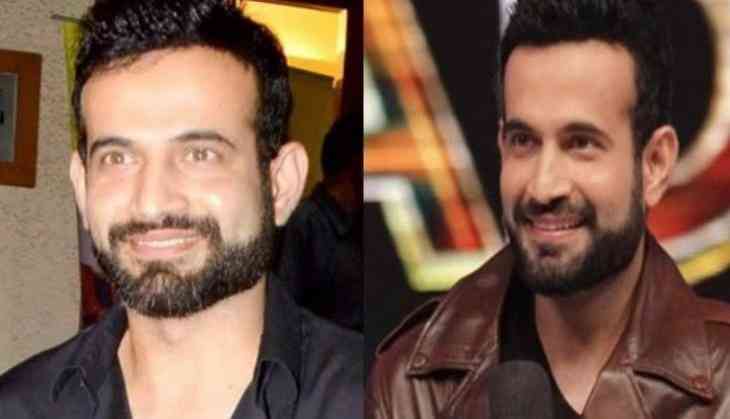 Cricketer Irfan Pathan to make acting debut with the director of national award winning film's next ? The trailer of Malayalam director Anil Radhakrishnan Menon's upcoming film Diwanjimoola Grand Prix is yet to be released, but looks like the director has already started working in his next film. The hit maker, who's known for 2013 national-award winning Malayalam film North 24 Kaatham is planning to rope in a top Indian cricketer for his upcoming film. 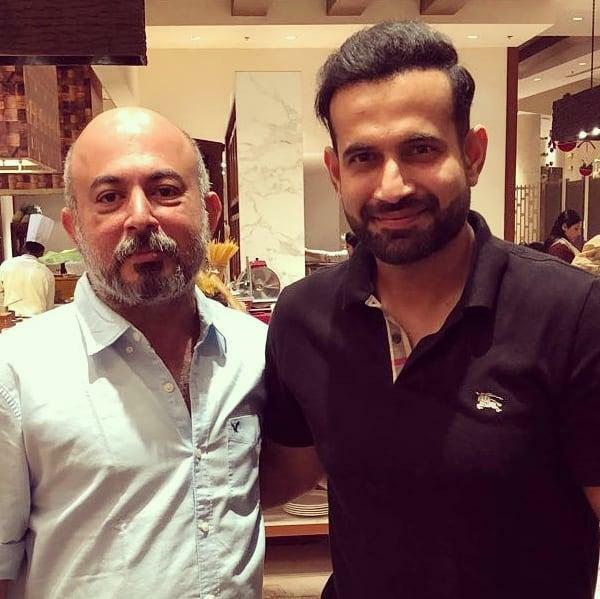 While the exact details are yet to be revealed, however Anil Radhakrishnan Menon took to his Facebook page to share the pic of none other than Indian all-rounder Irfan Pathan on Friday. He also hinted about a strong possibility of collaborating with the cricketer as he has captioned the photo as, “More to come in this space". Within no time the photo had gone viral across the social media. If the film happens, Irfan Pathan will be joining the bandwagon of actors who made it to the film industry before announcing retirement. Recently, Sreesanth too made his acting debut in Malayalam and Hindi films with Team 5 and Aksar 2.